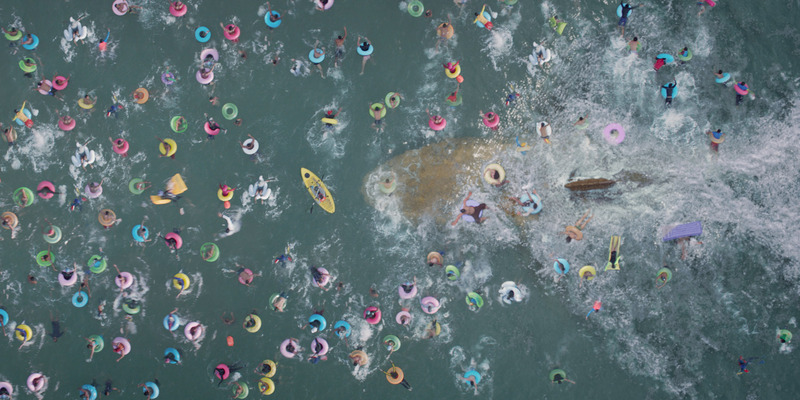 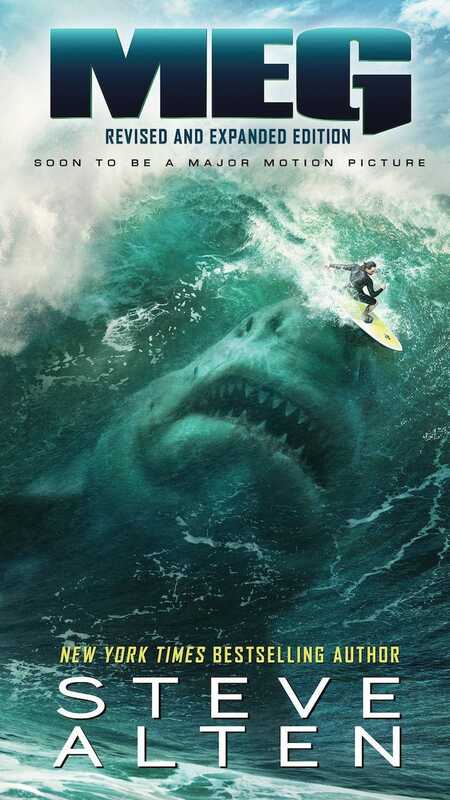 Turteltaub went into making Warner Bros.’ late-summer, $US130-million-plus blockbuster “The Meg” (in theatres Friday) with one goal in mind: let the audience have fun. 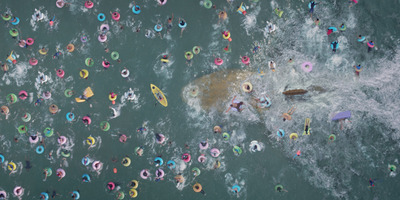 His favourite movie of all time is “Jaws,” and he said fun was the one thing he leaned on when deciding to take this project. 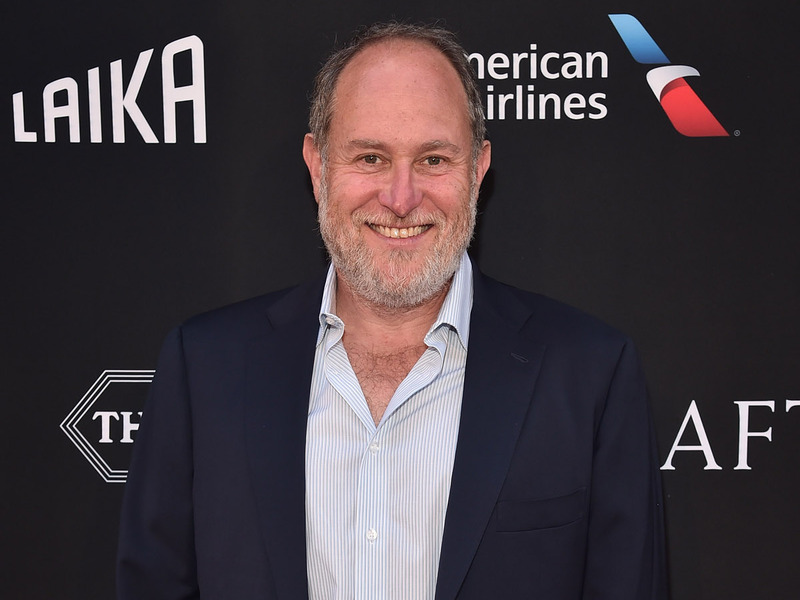 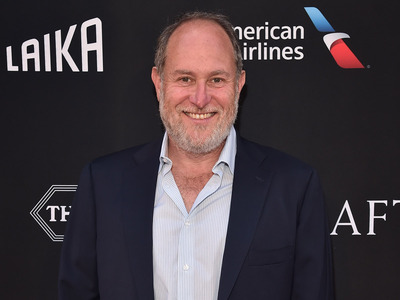 Getty‘The Meg’ director Jon Turteltaub. 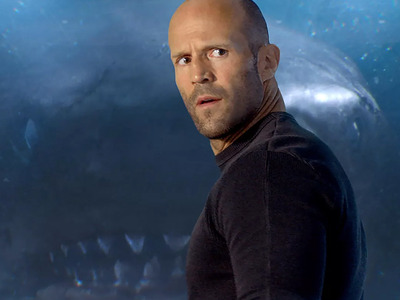 jason statham jon turteltaub media movies the meg thewire-us warner bros.